Donald T. Phillips has written a solid and engaging book. It has been hailed by critics and leaders in business, sports, and every other arena as a common sense masterpiece of historical and character analysis. 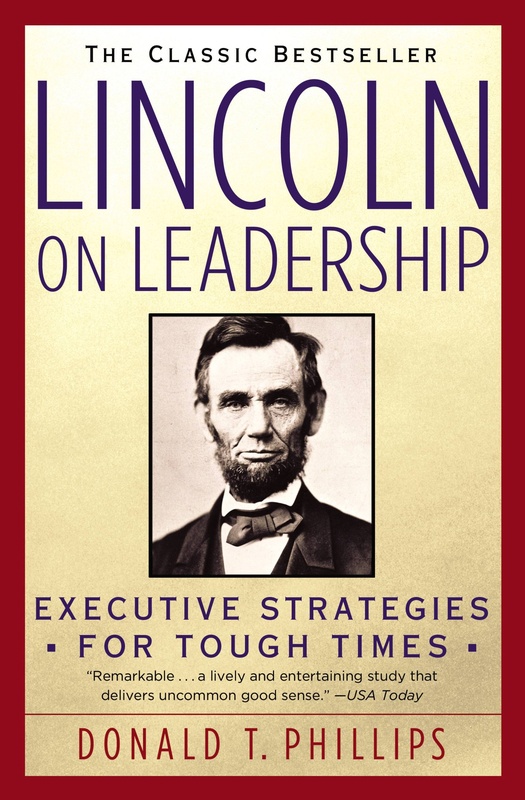 The book is divided into key lessons, each representing an aspect of President Abraham Lincoln’s leadership style, as revealed through his words and actions. A beautifully written intimate history, the book shows Lincoln in action. The discussion reveals clearly how any leader can apply Lincoln’s timeless principles about communication, character, endeavor, and people. Why good communication skills are pivotal to a successful leadership.